Looking at what transpired this year alone, it’s a safe call to proclaim it as the year of the phablets, especially considering we’ve seen a handful of devices pushing the 5-inch mark. 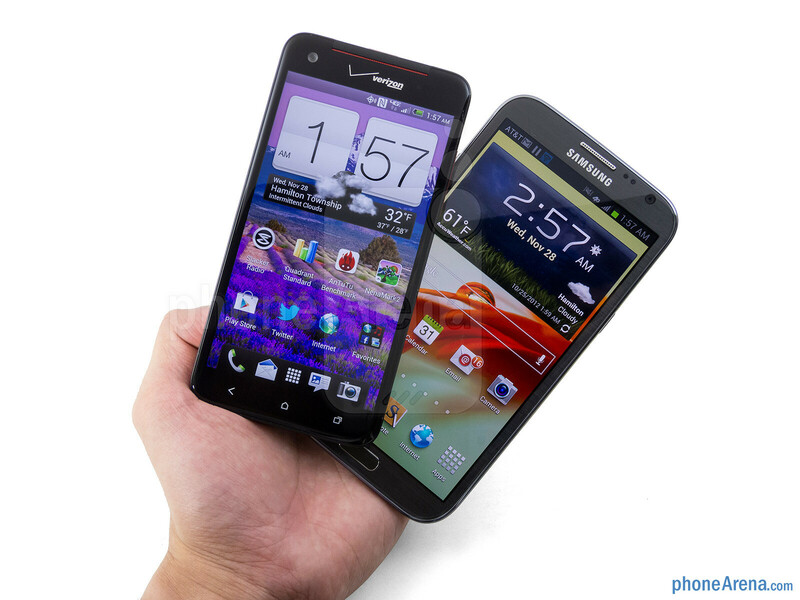 In the last couple of months though, we’ve seen the very best in this category, as the Samsung Galaxy Note II showcased the advantages with its larger than life screen and extensive software enhancements. Although it’s not technically regarded as a tabphone/phablet, the HTC DROID DNA is still one hefty handset with its 5-inch display. 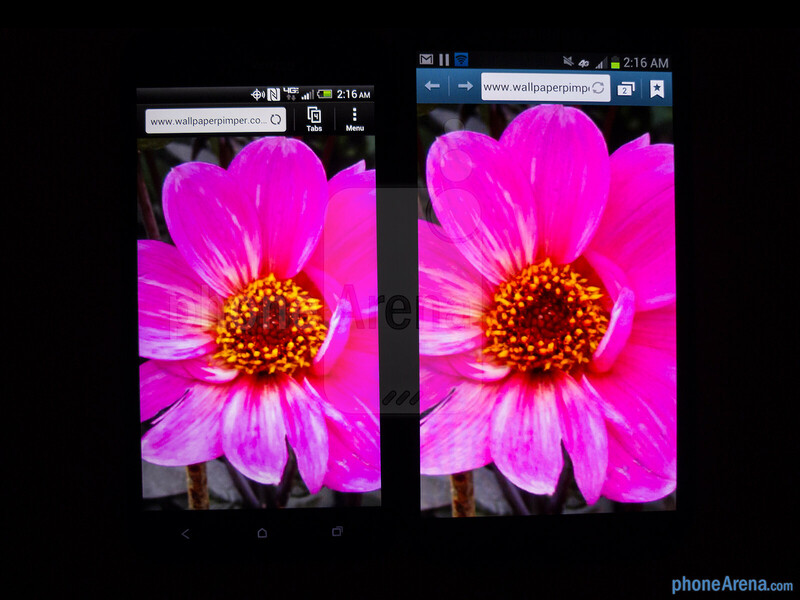 However, there’s no arguing it’s a strong competitor to the Note II with its immaculate 1920x1080 display – the highest resolution on any smartphone! 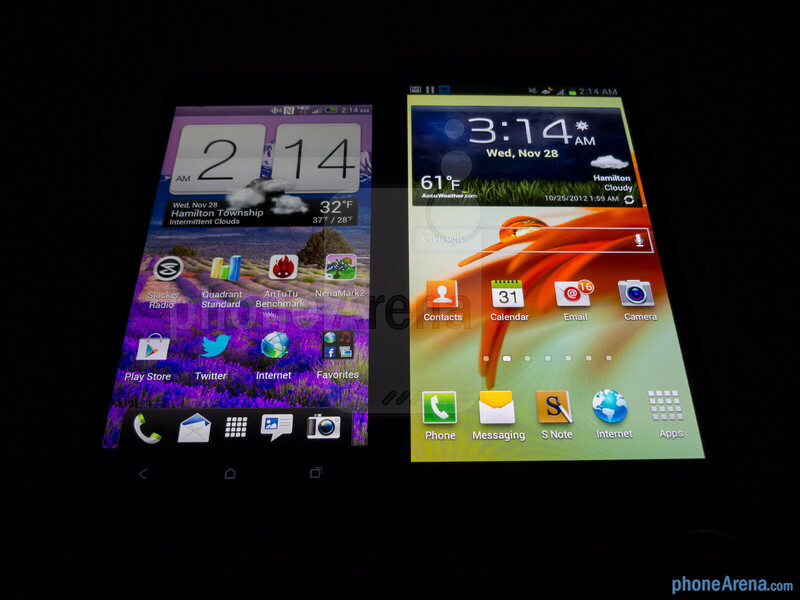 With these two shaking up the Android scene, there can only be one that’s viewed as the premier device. 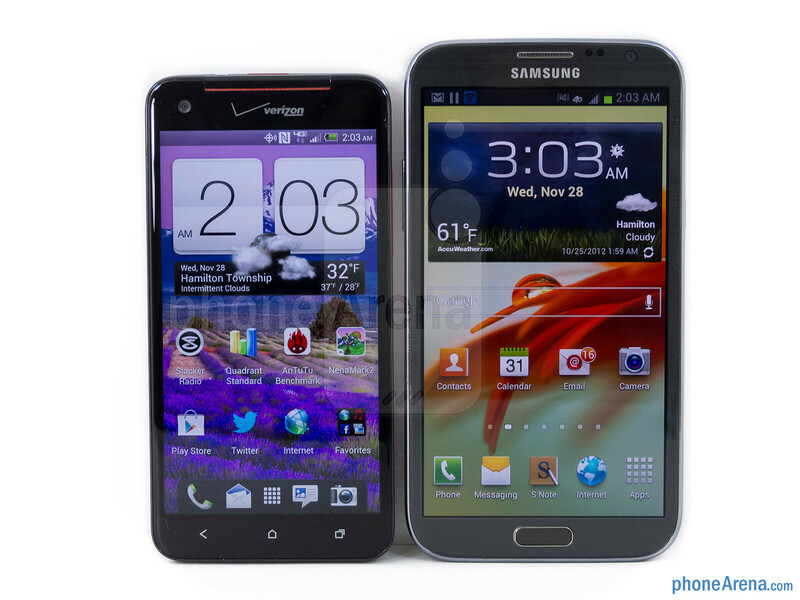 Without question, the Galaxy Note II is the more massive device between the two, which makes it significantly more cumbersome to hold in the hand – then again, its size is what makes it so fascinating amongst strangers. 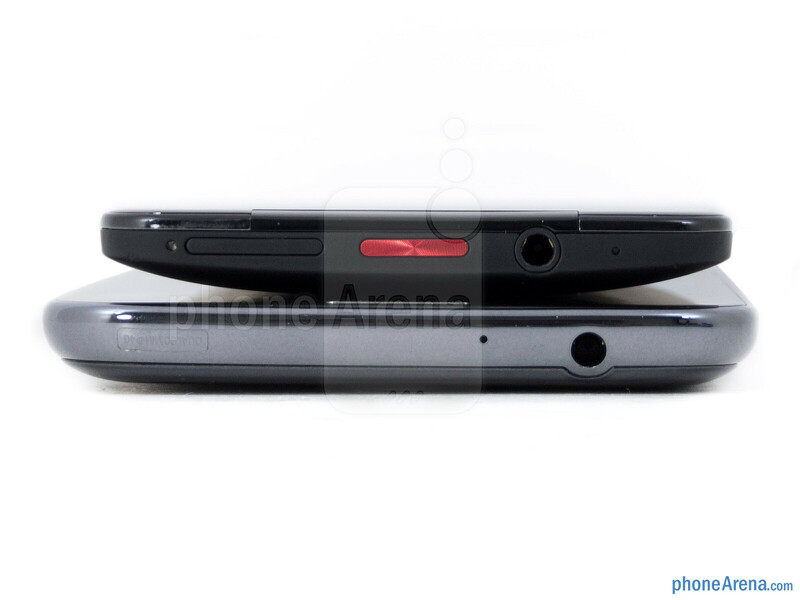 Looking at their profiles, it seems as though the DROID DNA is thinner with its construction, which is attributed to its tapered design, but it’s actually the Note II that’s a hairline thinner. As a whole though, we’re somewhat more attracted to the meticulous industrial design of the DROID DNA – even more when its minimalistic look is complemented by its matte soft touch body and highlighting red accents. Relying on a combination of capacitive Android buttons and a physical home button, the Note II is less prone to accidental presses – whereas the DROID DNA employs the usual trio below its screen. 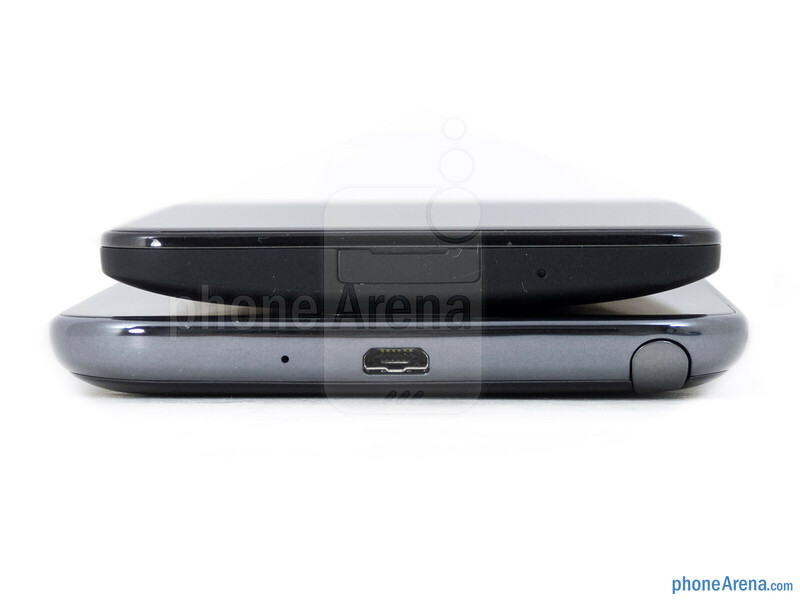 Touring the edges of both smartphones, they share many common ports and buttons – like their 3.5mm headset jacks, noise-cancelling microphones, power buttons, volume controls, standard mics, and microUSB ports. With the latter, they provide the functionality of video-out with the aid of an MHL adapter. Mainly due to their pronounced feel and springy responses, we prefer the physical buttons of the Note II – whereas with the DROID DNA, its home button and volume control are indistinct with their flush appearance. 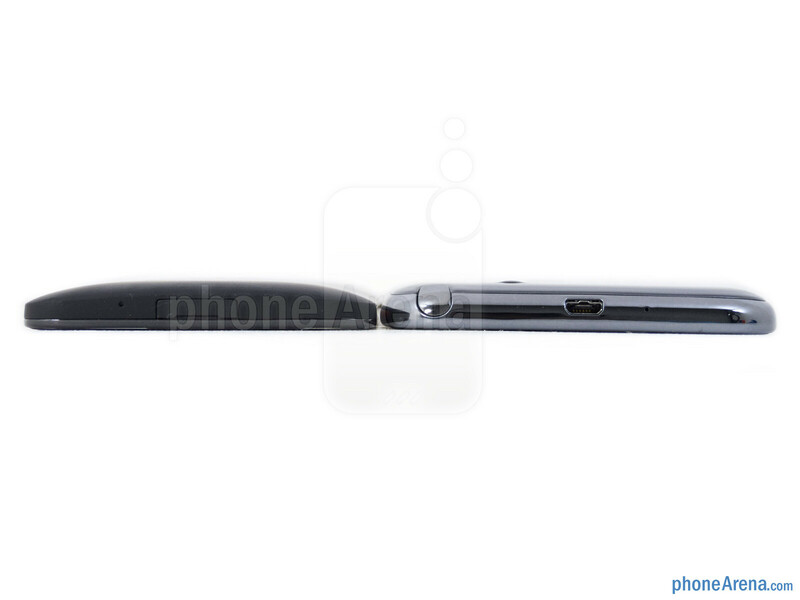 Laying claim to something that the DROID DNA doesn’t offer, the Note II’s functionality as a mere smartphone is exemplified with its included S-Pen, which is indiscreetly tucked away when it’s not in use. With this accessory, not only does it offer the obvious usefulness of jotting down notes and writing things down, but the software enhancements attached to it, like Airview, allow it to mimic a PC’s mouse pointer. Needless to say, it has some beneficial purposes that no other device offers. Naturally, we’ll hand it to the Note II for getting people to notice its display more from an initial look – mainly because it’s so darn big! Donning a 5.5-inch 720 x 1280 HD Super AMOLED display, its saturated color tones is a sure-fire attention grabber that is noticed right away. However, the DROID DNA kicks things up a notch with its more detailed 5-inch 1080 x 1920 Super LCD 3 display, which so happens to claim ownership as the highest resolution display on a smartphone. Crazy to believe, it pushes the boundary with its immense pixel density of 441 ppi – whereas the Note II tallies it at a decent 265 ppi. Technically, on paper, the DROID DNA is by and large the detailed one, but when it comes to practical usage, it’s difficult to firmly distinguish its superiority over the Note II with our own eyes viewing from a normal distance away. 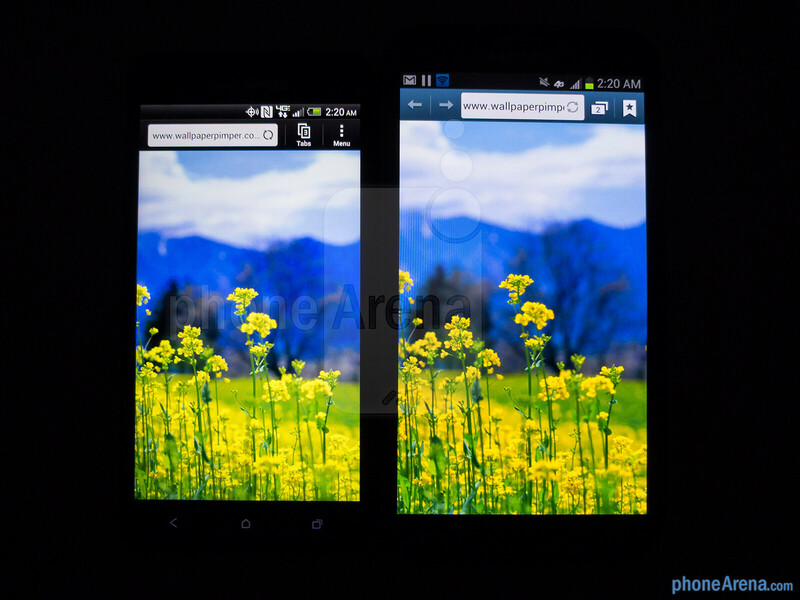 It is superior for rendering small details like fine text or showing high-quality pictures. Ultimately, when we combine the DROID DNA’s more natural color reproduction and better outdoor visibility, it undoubtedly comes off as the more alluring display. 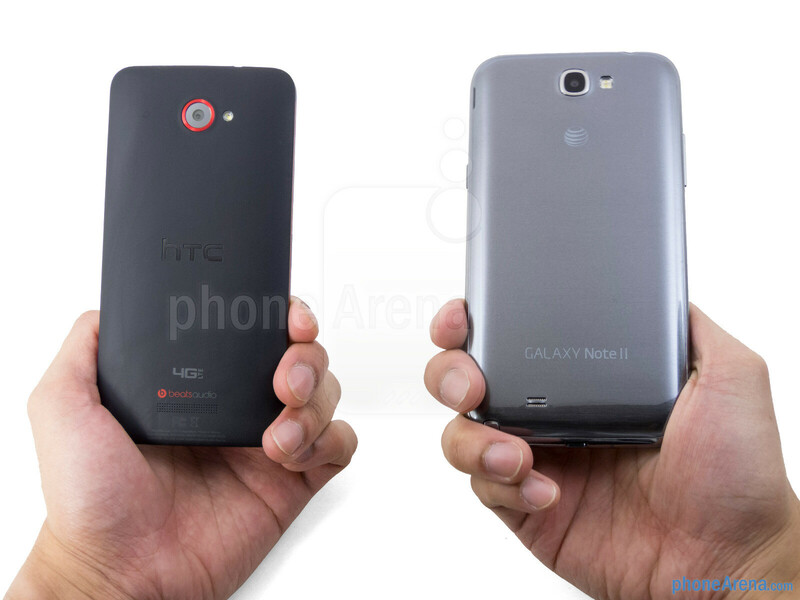 Maybe Sammy and HTC should collaborate together...Put DNA's resolution and build quality in to the Note II...without eating away the features of Note II. There will be much more things happening by that time...and even 1080p will not be anything superior to the other! DNA Sure.. quality: HTC Always the best Quality & solid Design : HTC More attractive than sami Screen: Dna Far better ui: Sense 4+ with new upgare been easier & very Smoother..its effect distinct it from the other ui`s. performance : better panchmarks camera : better than note 2(compare pics) Sound : beat audio no doubt. but softwar in note 2 is fantastic.. I applaud HTC but get serious my brother. Sense is tired worn out and useless compared to Samsung and it's new Nature UI which is extremely light. 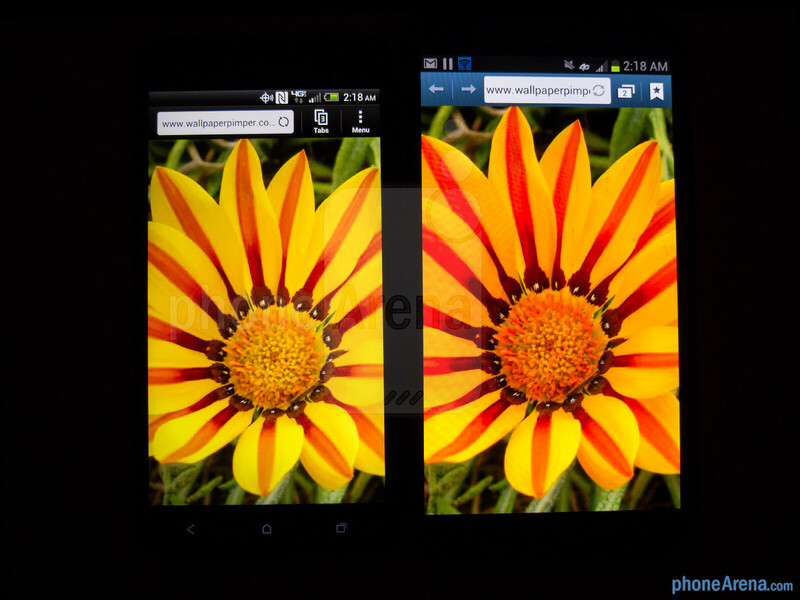 Check out the RAM being used on your device that's how hoggish htc really is. Plus we won't talk about the 64gb sdcard i have plus the 16gb internal and 50gb of drop box. 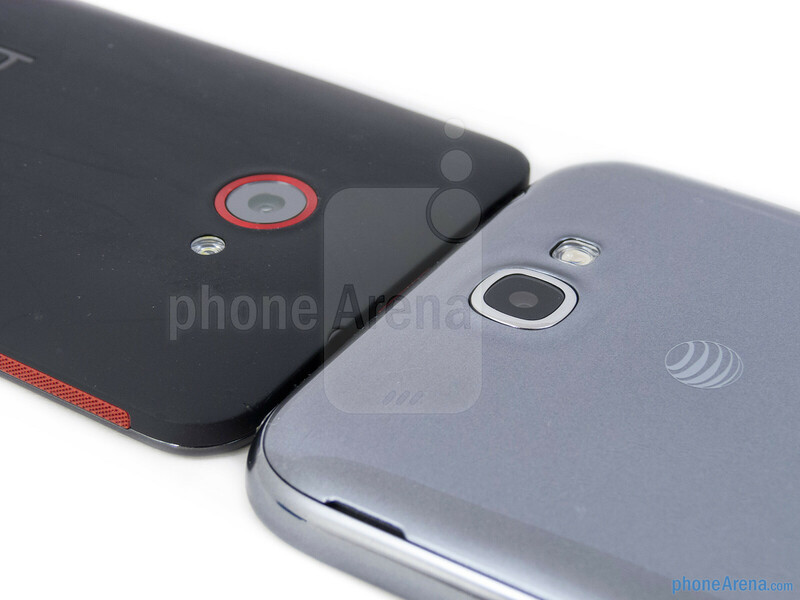 Your build quality is great yes others HTC ain't going anywhere. Samsung rules this space. Always will. Your face tells that you are a RETARD !! You forget to mention screen size bigger, battery life longer, and sd slot for extra media content to be carried with you. 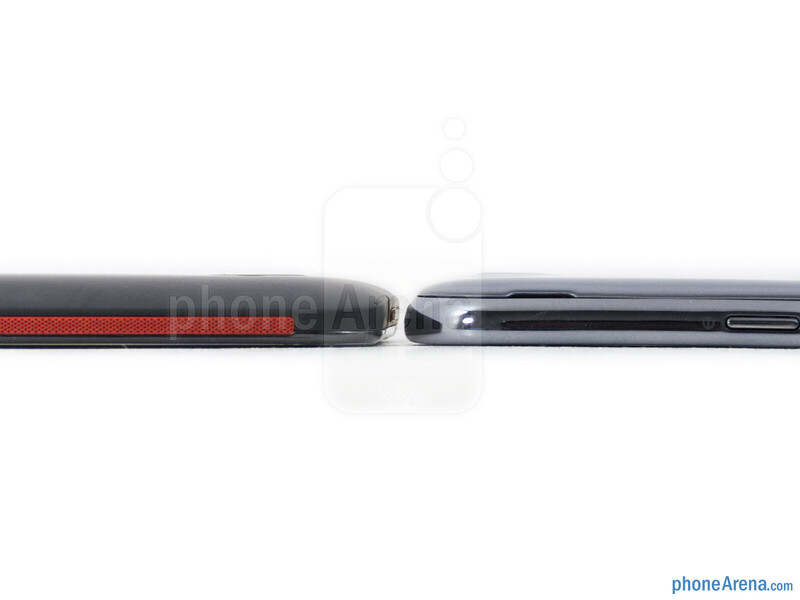 Removable battery extend the phone shelve life if you choose to resale it after 18 months. What the point of waiting around for the Note III & IIII when the HTC DNA is already out waiting to be bought? I'm perfectly happy with the build quality of the Note 2. While the HTC phones are nice.. I don't jump up and down about their amazing build quality. I actually like that the note is somewhat light (for the size). 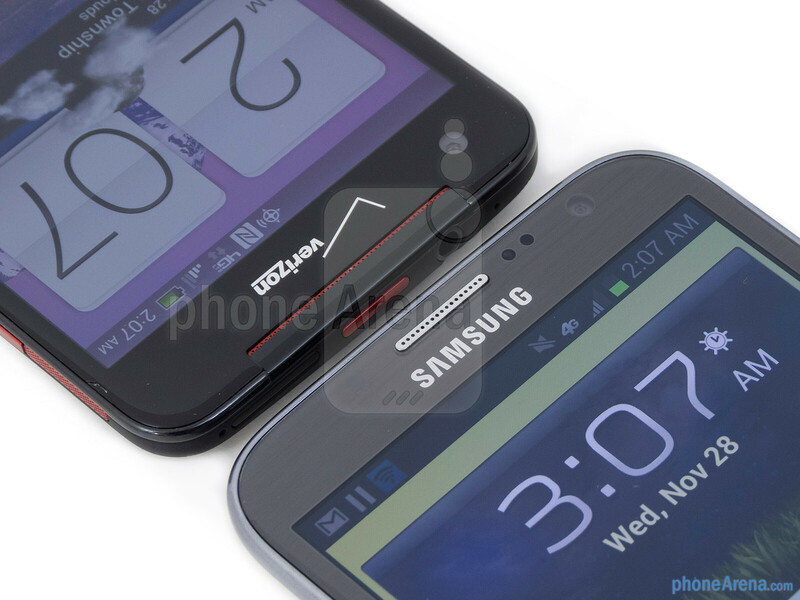 The only thing that really bugs me about the Note2 and Samsung is.. WHY on earth make the phone body glossy??? It's slippery and gets greasy and ugly fast! S-pen may have some hiccups, but IMO, Sammy really stepped up with this feature. Bottom line here guys''DON'T LET NOBODY FOOL YOU'' The Samsung Galaxy Note 2 is the ultimate productivity/all purpose device ever made. It has the BEST BATTERY LIFE PERIOD. I get 19 to 22plus hrs of battery life daily on my Gnote2. Plus 7 to 9hrs of on screen time with my Galaxy Note 2 something unheard of on any smartphone ever made and I am talking heavy daily usage. 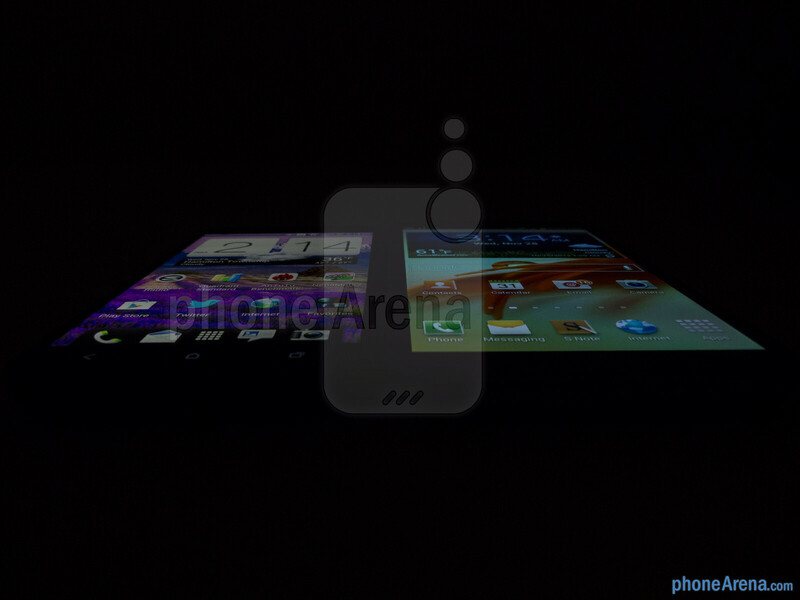 Yes the HTC DNA may have the better screen at 1080p but what else is it offering??? ?else what so ever. 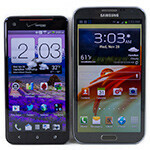 Software wise and features alone the Galaxy Note 2 pimp slaps anything on the market including the Droid RAZR Maxx Hd, Lg Optimus G, Lg Nexus 4, Htc One x+, Nothing compares period. Dude, I'm sure the Razr Maxx HD gets better battery life than your Note II. Bigger battery + smaller screen + less intensive UI = better battery life. Yes, the Note II is a VERY solid device that is more inclined towards productivity than any other device on the market right now, but you're taking it WAY too far. Samsung is pretty sub-par in terms of build quality than any other major manufacturer; HTC, Sony, Motorola, Apple, even LG as of late. It isn't bad by any means, but still lacking. Software is subjective, so you shouldn't go around talking bad about other companies UI when it's only your *opinion*, not fact. Yes, Samsung is a quality handset maker, but quit brown-nosing; you're acting like they're paying you by the truck load. 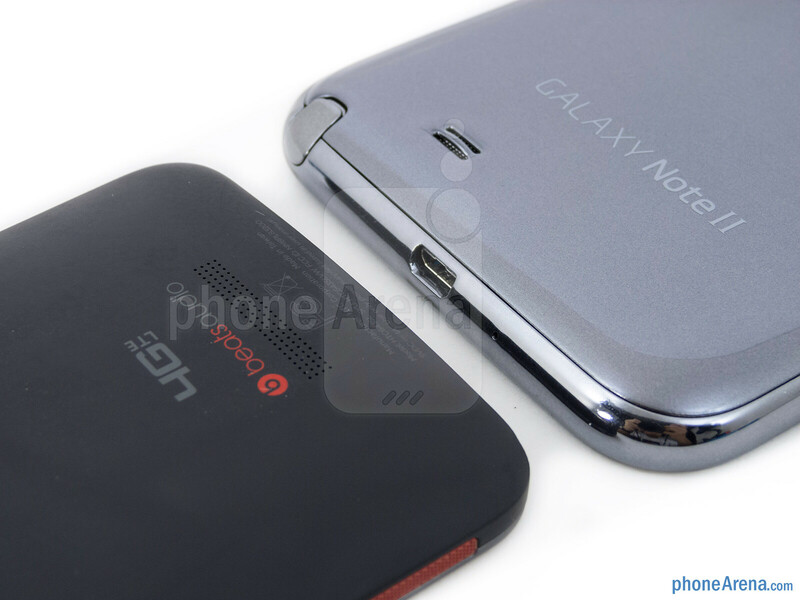 note 2 if you want user replaceable battery and SD card. DNA if you want the iphone of android. f**k look at that beauty of Note 2. 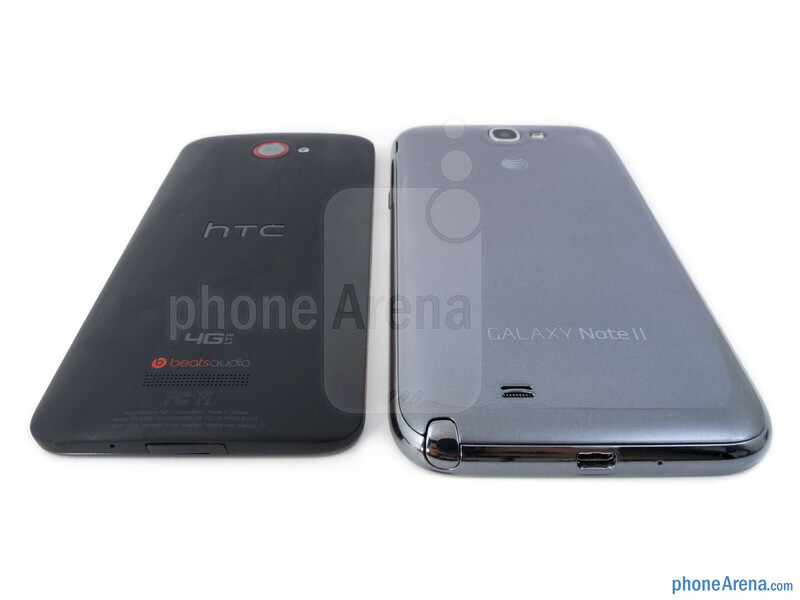 A fully featured pack beast (Note 2) with another awesome piece of technology (HTC DNA). Why would you say such a thing!? yea did you see/hear that cheap skin of plastic when he pulled it off to show the battery! Typical Samsung. 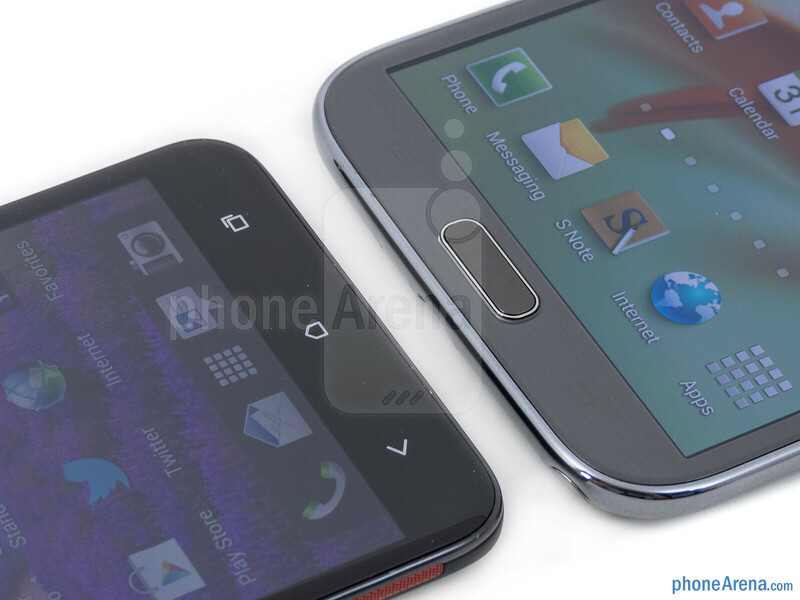 HTC Droid is the only Apple approved Android Phone. HTC is paying $$ to Apple for every HTC's Android Phone you buy!! Wow! Its so magical! That's simply mind blowing!! 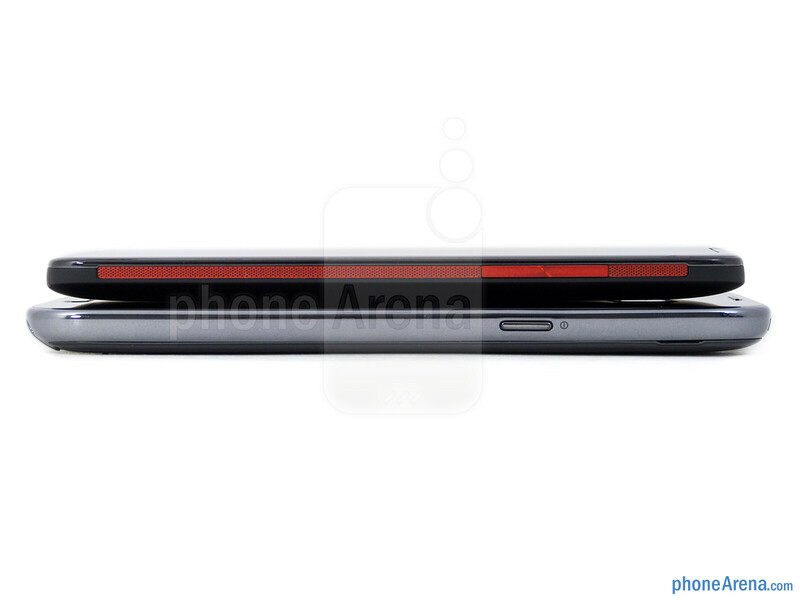 Normally i am a Samsung fan, but i would go for the Droid DNA this time. I touched DNA last night, gorgeous. But, I am a size KING and, therefore, I can truly be satisfied and happy by that extra half inch. Besides, being able to remove and swap out my parts is always advantageous; you never know when you might have to improvise! Once you get past the 1080p display whats left to keep you entertained? And I'm surprised that PA did not mention that hideous use of the virtual menu button. That alone turned me off. About the screen of the DNA you say it is difficult to firmly distinguish its superiority. 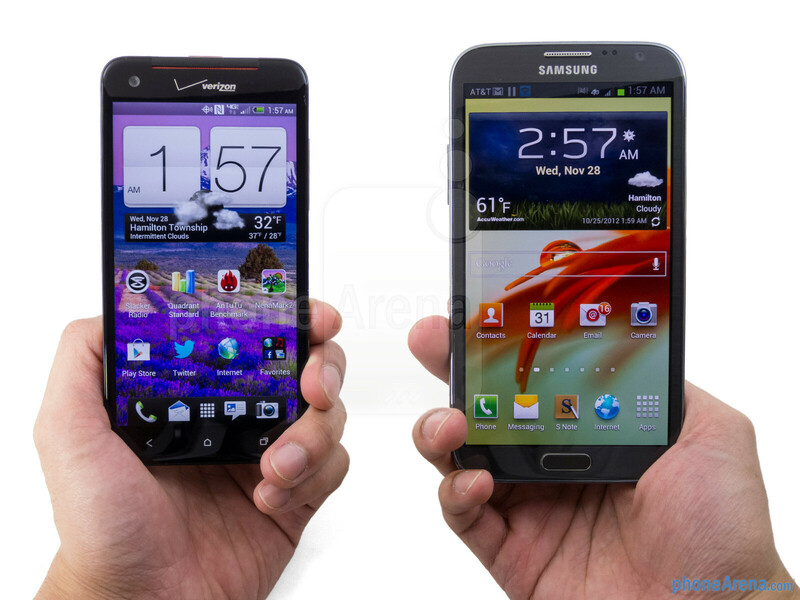 Compared to the Note 2?! 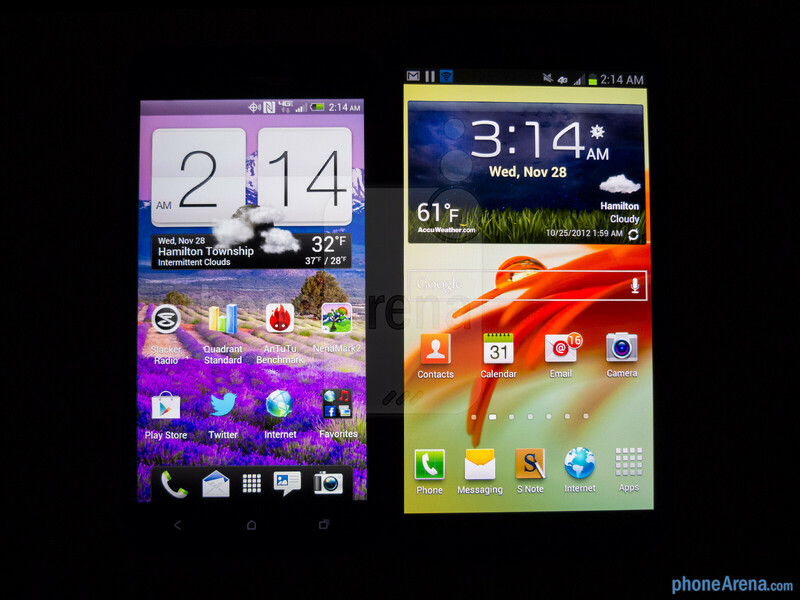 C'mon, the screen of the note 2 was the reason I did not buy it. You can definitely see pixels..